Looking at my question, I have presented two different forms of identity, intrinsic and perceived. In order to answer my question I will start by defining identity, and then clarify the two adaptations of identity I have presented. After both forms of identity are clear, I will explain why I believe this gap is significant and show how social media can bridge the gap between the two. As I was writing this, I asked myself, what is identity? At first I thought I had a good grasp of the word. Identity is my appearance, my name, Age, what I enjoy doing, and as the list started to quickly grow, I realized identity is far more complex than I originally imagined. Identity consists of so many diverse qualities, which is not easy to quantify. For the sake of keeping things simple I will define identity as: the qualities, beliefs, etc., that make a particular person or group different from others (Webster). I think it is safe to assume that everyone has different qualities, beliefs, etc. which means everyone has a different definition of identity. That individual, different identity is our intrinsic identity. Perceived Identity looks at identity through a very focused and narrow scope. It leaves out many of the characteristics that are essential in describing and portraying any individual’s true identity. When you perceive something, it means to obtain information or interpret something by sight. So when you put that together with identity, it means to interpret someone’s identity by his or her appearances. Which is commonly known as judging a book by its cover. The amount of information you can obtain from someone’s appearance is miniscule. Maybe their height, age, race and the possessions they have? Someone’s perceived identity ultimately leads to a lot of assertions. 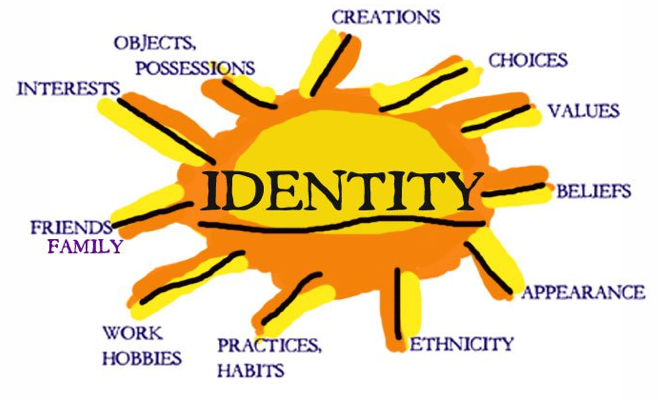 When you broaden the scope of identity to intrinsic, it focuses on the internal, inherent, essential and real aspects of a person. It is a genuine, holistic view of all characteristics that make up a person. Intrinsic identity takes into account the characteristics of identity that are under the surface. Some of the essential characteristics you couldn’t tell simply by looking at someone and usually would never be revealed in small talk. I believe these inherent characteristics tell much more about a person’s identity than can be told by someone’s appearance. Some of these intrinsic, under the surface characteristics of identity include; choices, morals and aspirations. In our society today, we are constantly surrounded by prejudices. Which roots from a far too accepting atmosphere of looking through a superficial scope. However, we are not entirely to blame. Humans act on impulses. We are hard wired to survive, which naturally compels to make quick judgments. Unfortunately, intrinsic values aren’t easily communicated. It’s information that is usually revealed over the course of a long relationship, where a level of comfort is required to share deep and personal beliefs. So how can you blame humans for making judgments without having access to all the information? It is a clear problem, especially when you are trying to distinguish anyone’s true identity. The gap between perceived and intrinsic is significant because people identity should not be determined by superficial values. Intrinsic identity should be the standard of judging anyone’s identity because it takes all facets of identity into account. We should understand all the values that make up someone’s identity before passing judgment. What’s on the surface doesn’t matter; its what’s underneath that defines us. I believe social media can bridge the gape between perceived and intrinsic identity, helping us to pass better judgments to know one’s true identity. In order to narrow this gap in identity there needs to be more communication of under the surface, intrinsic values. 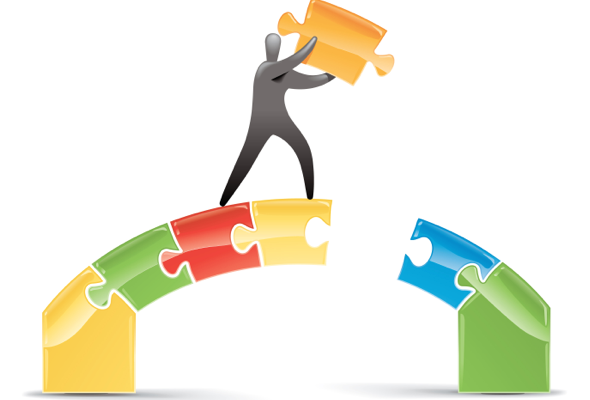 I think social media can bridge the identity gap, because it offers many platforms in which people can share information. From personal experience I think social media acts as an intermediary, where people often feel more comfortable disclosing inherent values. In essence social media acts as a public journal, allowing the individual user to post information about themselves, which they usually wouldn’t communicate to a live audience. Studies support this theory. “40 percent of Americans Feel More Comfortable Engaging with People Online than in Person.” I think social norms have shifted where people feel more comfortable disclosing information when they know don’t have to face a live response. People often post/share their goals, inspirations, feelings, topics of interest… etc on social media. I think social media enables viewers to get a much better sense of someone’s true, intrinsic identity, as it allows us to see past appearances.